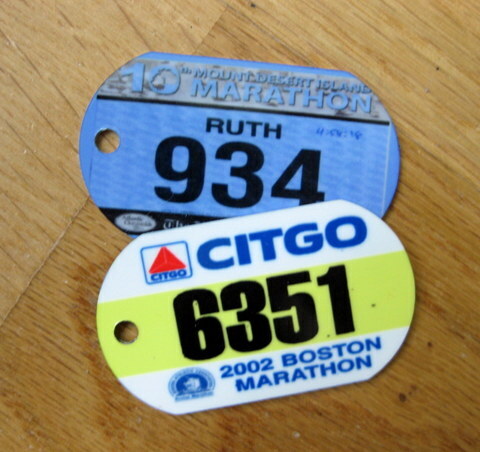 Ruth and I got these race number tags from Bright Running. There’s no need to send them your actual number. Just scan it, send them the image file, and they’ll clean up the image, fix the colors, and print it on a sturdy tag. I asked them to put our name and address on the back so we could use them as luggage tags and that was no problem. And they followed up to check if the tags were delivered, so when the Post Office lost the first set, I didn’t have to nag them to send another – AJ sent them to me via Express Mail. 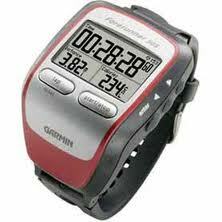 Just how accurate is your GPS? Hint: if you wear one while you run the Boston Marathon course, and the GPS says you ran 27.2 miles, don’t complain to the race director. 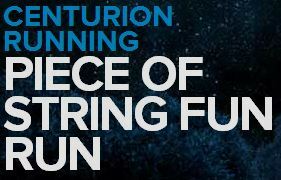 Here’s a bucket list race: The Everest Trail Race is a six-day stage race with runs ranging from 20 to 31 km (sherpa not included).